Unparalleled City Views and Lifestyle from the 27th Floor at The Guardian. 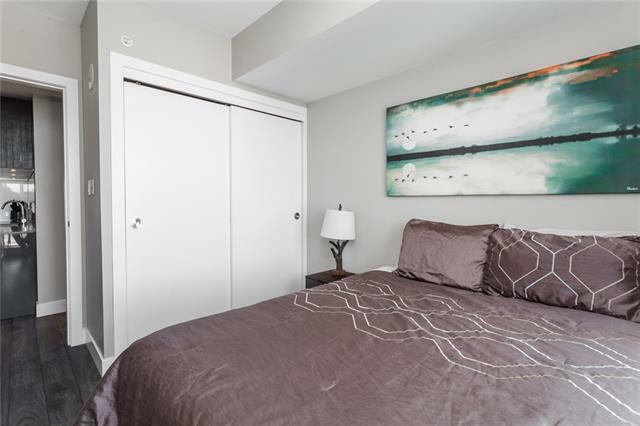 This 1 Bed / 1 Bath has a smart design and high-end luxury feel; perfect for a young professional or investor who is tired of paying rent, or wants to take advantage of the rental market. 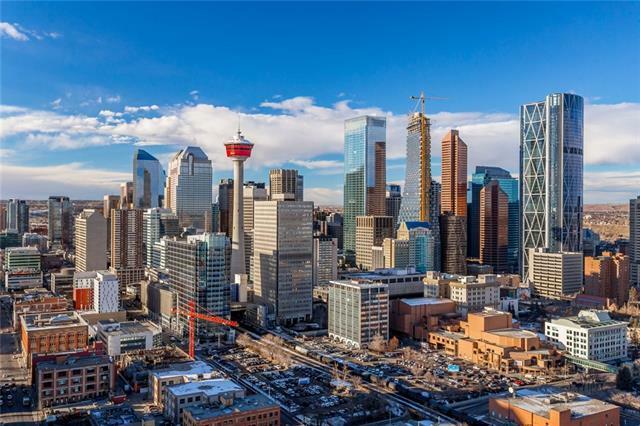 Enjoy the vibrant feel of the unbeatable and central locationSituated in historic Victoria Park steps from the Saddledome, Stampede Park, National Music Centre & new Public Library! 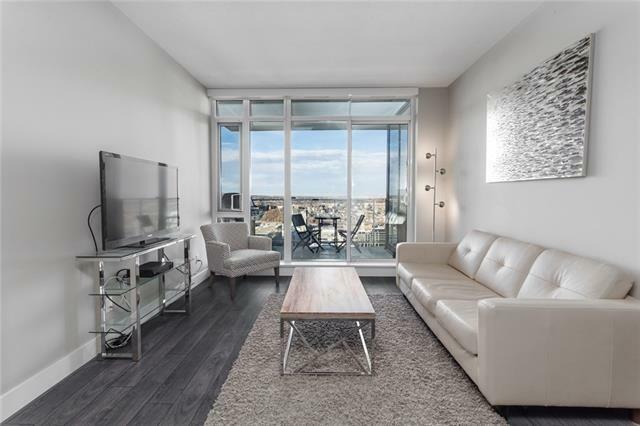 Unit features include: A/C, low condo fees, high-end finishings, a big balcony with gas line for BBQ & views for days, in-suite laundry, a secure underground titled parking stall & assigned storage locker. 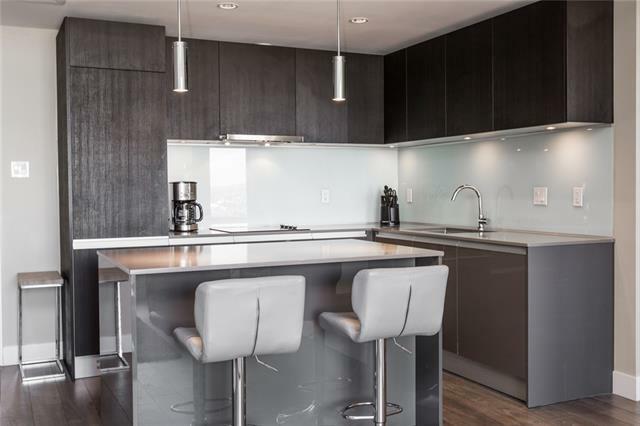 This is a well managed building, with amenities including: fitness facility, yoga studio, full-time concierge/security, social club/outdoor terrace & workshop. High floor 01 units are rare to come to the market. Call to find out which other units are available in both towers! Furniture Negotiable.